Home | Columbia Associates Financial Group Inc. 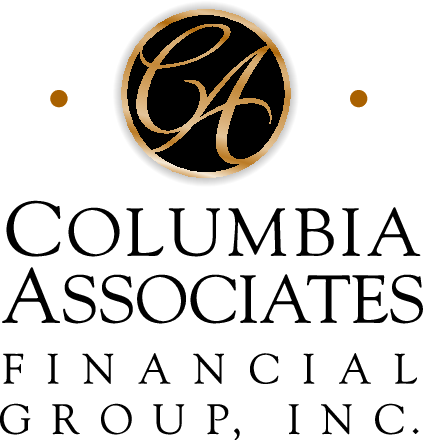 Welcome to Columbia Associates Financial Group Inc.
Columbia Associates Financial Group Inc. is a firm that specializes in comprehensive Wealth Management for individuals and business owners. We are dedicated to being the most trusted financial firm in our community. Our work with individuals encompasses investment management, estate planning, retirement planning, as well as personal risk management. For business owners and executives we provide tax-advantaged financial concepts that may turn potential problems into opportunities and solutions. We encourage you to explore our site and learn more about the services we provide. Should you have any questions or would like more information on our firm, please feel free to email us or call us at 3608965757 . We look forward to hearing from you. Securities, Asset Management and Advisory services offered through LPL Financial. A registered investment advisor. 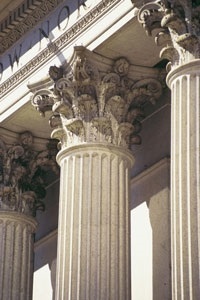 Member FINRA & SIPC. The financial professionals associated with this site are registered to discuss and transact securities business with residents of the following states: AZ, CA, FL, MT, OR, WA. Columbia Associates Financial Group Inc.